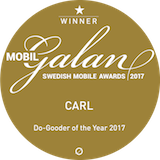 Stockholm, SWEDEN – The private service design and tech company Communications of CARL announced today that an agreement for 2019 between Communications of CARL and the Swedish Maritime Administration (JRCC) has been signed after a public procurement process. The importance of an accurate location of people in distress is crucial when carrying out emergency operations. The cloud solution CARL, Call and Rescue Link now enables SAR and PSAPs with tools to locate people in distress and share media directly from the scene using Smartphones. The Swedish Maritime Administration was the first organisation to use the cloud solution CARL and have been since 2015 which led to savings in both cost and lead time for SAR operations. The Swedish Maritime Administration’s air and sea rescue JRCC sends a text message to the person in distress through the cloud service CARL with an internet link. Once the link has been activated according to the instructions the persons location will be directly visible on the SMA (JRCC) screens. 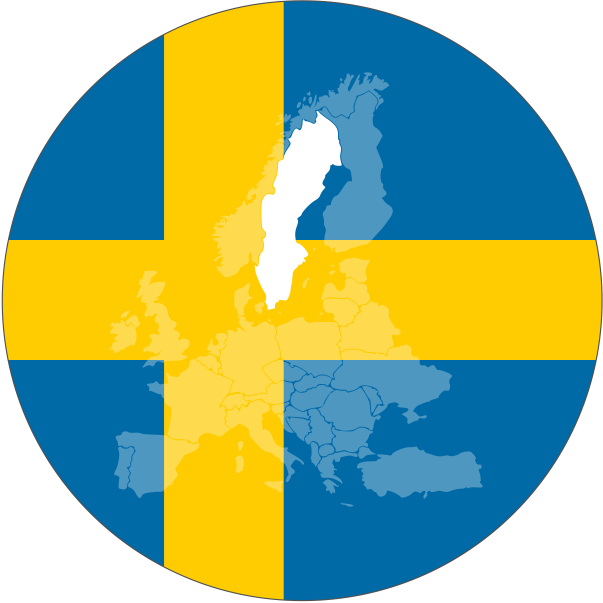 The Swedish Maritime Administration has used the service since 2015 and the cooperation has now been extended further by one year. – We are very excited to have the opportunity to work with The Swedish Maritime Administration for another year. We are looking forward to develop CARL further and enable more safety & emergency organizations to start using our service, said Communications of CARL CEO Peter Tisell. The cloud solution utilize existing functionality in smartphones which means that no extra apps needs to be downloaded. By establishing a link between the smartphones and platform it can not only provide with location data but also chat (real-time texting), images and live video.